I can’t remember how can I become a fan of Mr. Friedrich Hayek. Maybe his Law, Legislation and Liberty was too impressive for me in, my college reading. And his masterpiece about classical liberalism is also my favorite thesis on society and economy, whatever it was written 60 years ago. 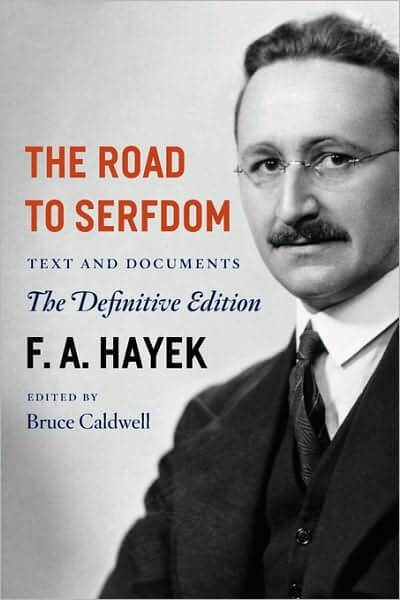 By the way, Mr. Hayek looks like such so-called classical Nobel-prized economist, doesn’t he?